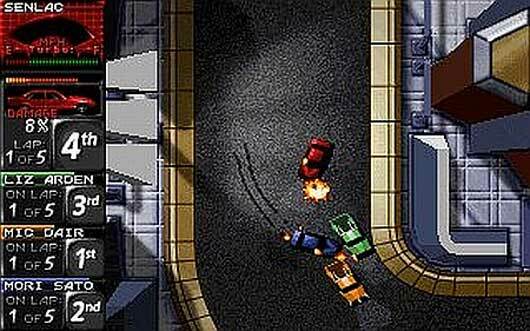 In late 1996 this top-down racing game took all by surprise with it’s addictive nature and excellent gameplay. 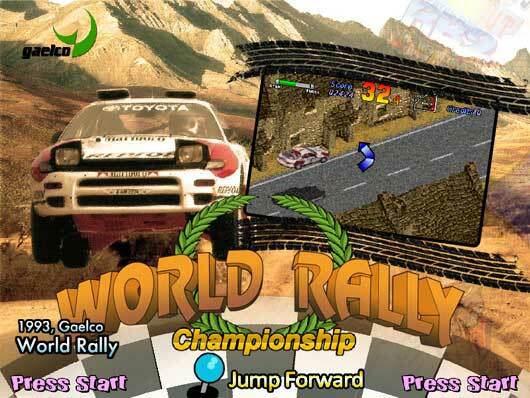 In 2009, Remedy is proud to announce the free re-release, Death Rally for Windows. 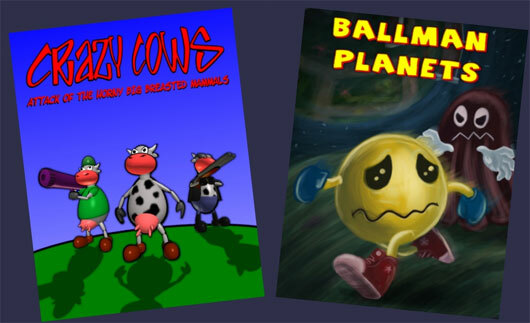 The original game, ported to run on modern PCs. 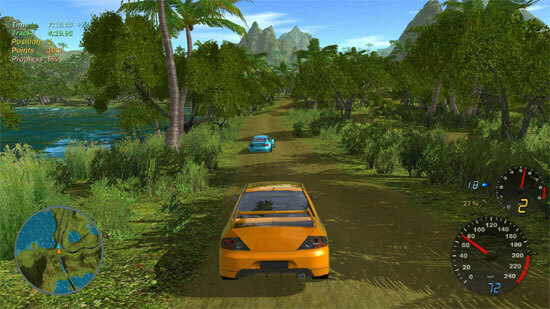 The basic idea behind Death Rally: win races, gather more money, buy upgrades to your vehicle. 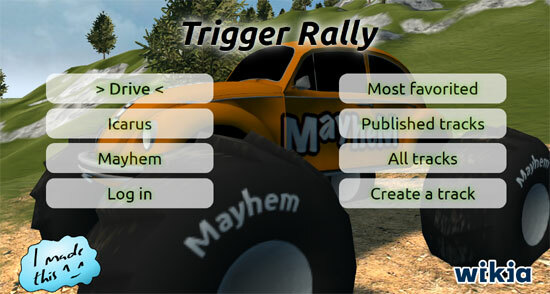 In between wreck your opponents, shoot your way through bystanders and keep the pedal to the metal! Any PC that can run Windows XP SP3, Vista or Windows 7 (32-bit or 64-bit). Please read the readme in the installation package for more information. Death Rally is rated for ages 12 and older in Finland.